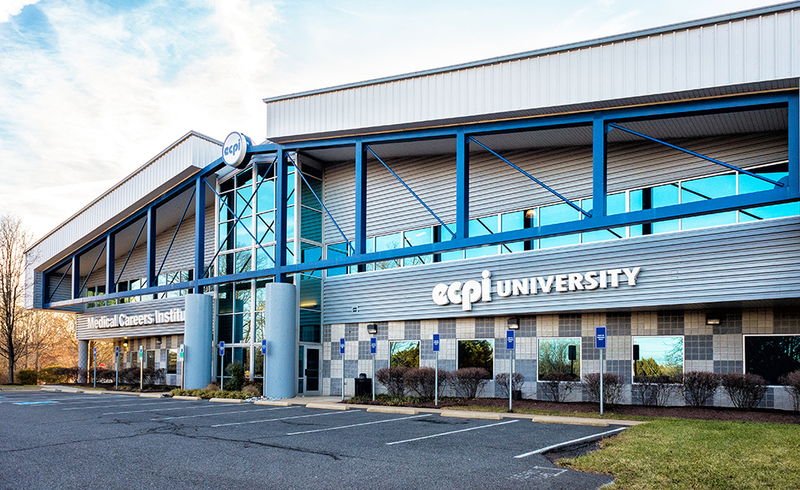 Located just off of the Sudley Road exit on Interstate 66, ECPI University’s Northern Virginia campus sits in the historic city of Manassas, just a short drive to our nation’s capital. 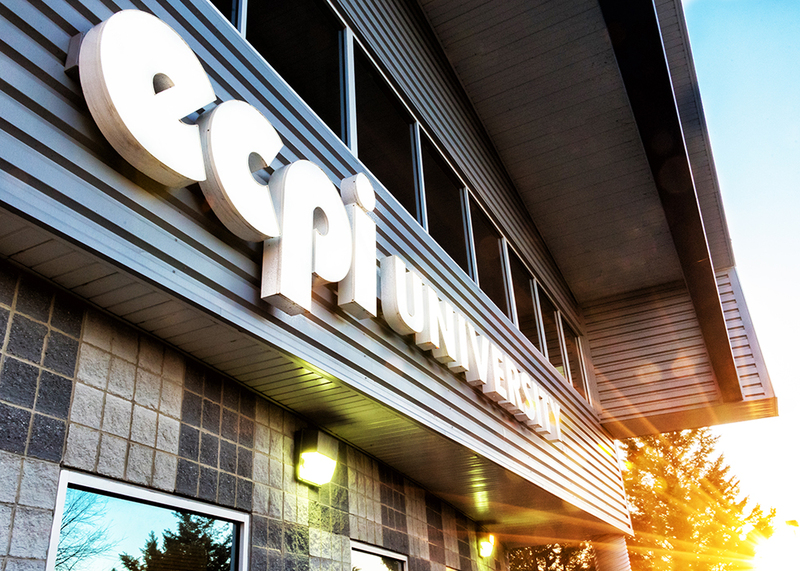 We encourage you to pay us a visit. 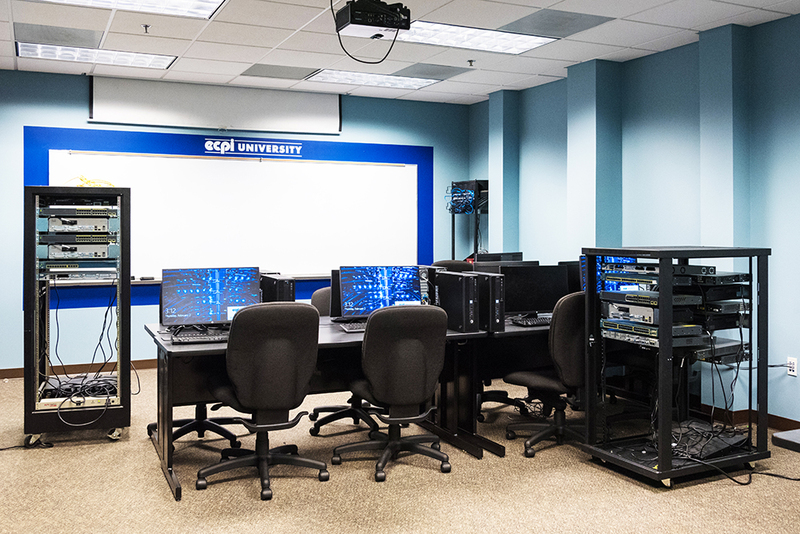 You’ll find a friendly atmosphere, small classes, an array of learning resources, and a team of faculty and staff that are dedicated to your success. Here, you’ll find a collective commitment to teamwork. It begins with student services. When our students need help, they don’t need to look far to find it. Whether it’s help with financial aid, tutoring, or preparing for the job search, they have an advisor who is ready to help. This spirit of teamwork also extends to our employment partners. 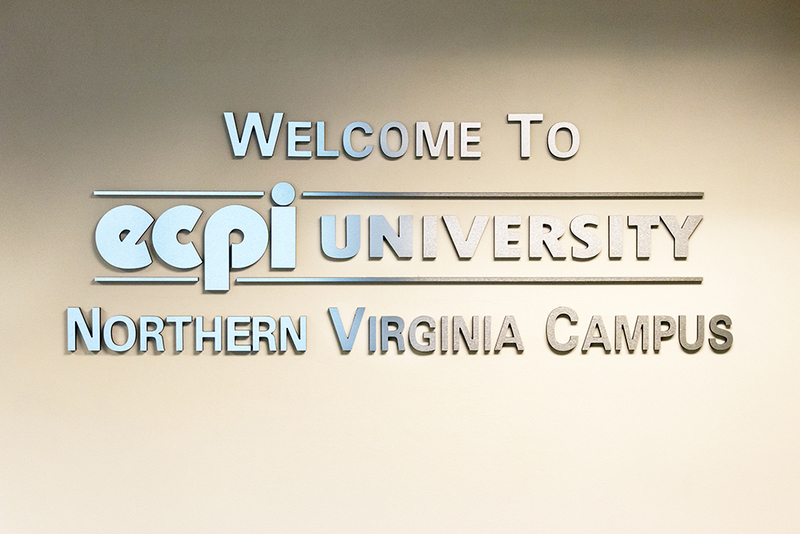 Campus faculty members and administrative staff have forged strong relationships with a wide range of organizations throughout the region. They help us to help you in a variety of important ways. They lecture on campus, provide externship opportunities, and – when the time comes – they just may have a job to offer. These companies include MobileOne Courier, Electronic Systems, Amerigroup, WR Systems, Abbtech, and Portfolio Recovery Associates. These partners also serve on our campus’ Academic Advisory Boards. Twice a year, they meet to review our programs, helping to keep curriculum up-to-date and relevant. Their advice helps us produce graduates who can provide the skills that are needed in the workplace. Students, faculty, and staff are also active in the community, supporting causes like the Diabetes Step Out Walk, Northern Virginia Family Services, Virginia Renaissance Faire, St. Jude Children’s Hospital, Dumfries Police Department Santa’s Helpers, House of Mercy, Arthritis Foundation, and Ronald McDonald House. Students, faculty, and staff are also very active in the community, supporting causes like the Diabetes Step Out Walk, Northern Virginia Family Services, Virginia Renaissance Faire, St. Jude Children’s Hospital, Dumfries Police Department Santa’s Helpers, House of Mercy, Arthritis Foundation, and Ronald McDonald House.